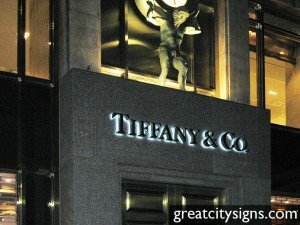 If you’re scouting signage companies in Sydney to find the best one for your requirements, look no further than Great City Signs. We have the experience and ability to meet all your printing and signage needs. 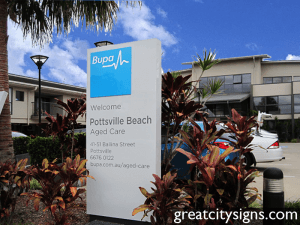 Established in 1996, our independently owned sign company in Sydney provides personal attention and is committed to building long-term customer relationships for everything from office signage through to exhibition signage. 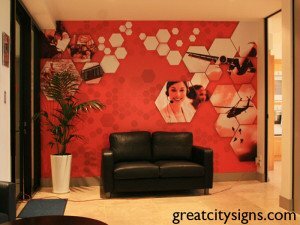 At Great City Signs, we pride ourselves on our dedication to excellence when it comes to our Sydney printing and signage services. We understand that concise communication with powerful effective signage will set your business apart from your competitors, maximise your impact on the market, and provide an immediate advantage in this competitive commercial world. 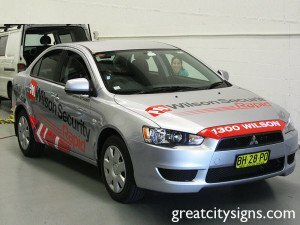 That’s why we’re among the leading signage companies in Sydney. 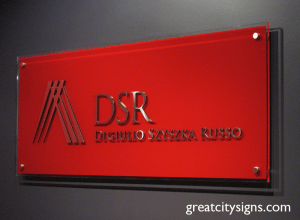 We offer an unparalleled level of expertise for businesses of all sizes requiring signage in Sydney. Our goal is to make the sign and graphic process simple, whether you’re the owner of a small local business or the point of contact within a large corporation. 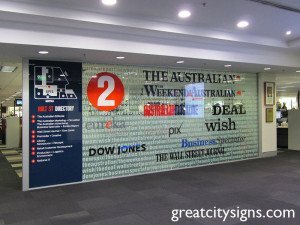 Whatever your printing and signage requirements, from office signage in Sydney through to signage printing, you can trust our specialist designers to provide a product tailor-made to suit your project and budget. 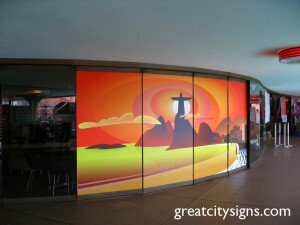 We have the capability to work with any computer format and can design, create and install virtually any type of sign. 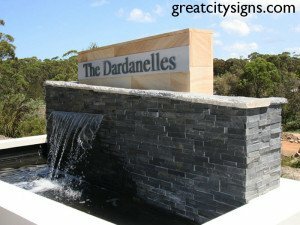 For personalised service, expert consultation, realistic turnarounds and fair pricing of signage in Sydney, contact Great City Signs today.